Style extraordinaire Aleali May has yet another Air Jordan collab on the way. 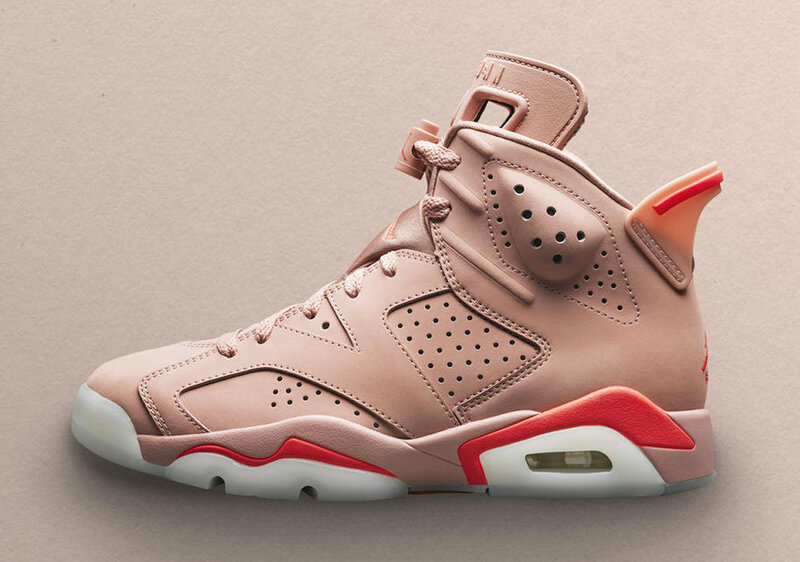 This time around it’s the Jordan 6 that Ms.May gets to pour her creative juices into. 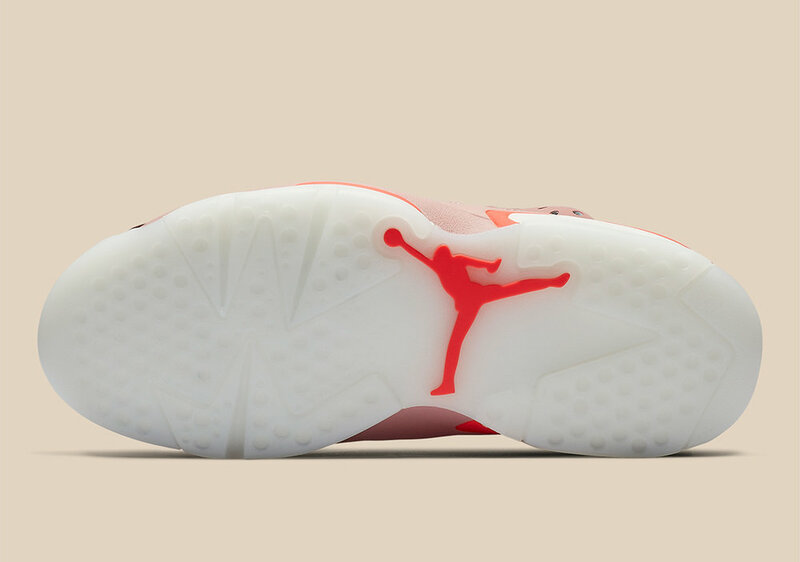 This woman’s only Jordan 6 is dressed in a “Rust Pink” upper, with classic bright crimson on the heel/midsole, and an icy translucent outsole. Aleali May stated that her take of the AJ6 is inspired by the time she spent working in Chicago. The place she says birthed her unique sense of style. 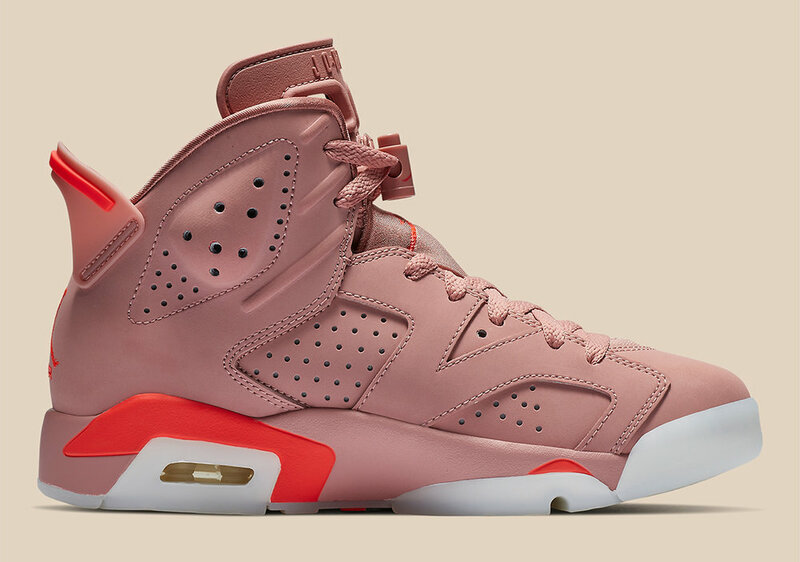 The Aleali May X Air Jordan 6 releases March 15th for $190 and will be available in women’s sizes on Nike.com and at select retailers. Check out the official images in the gallery above and let us know what you think of the Aleali May X Air Jordan 6 in the comments below. 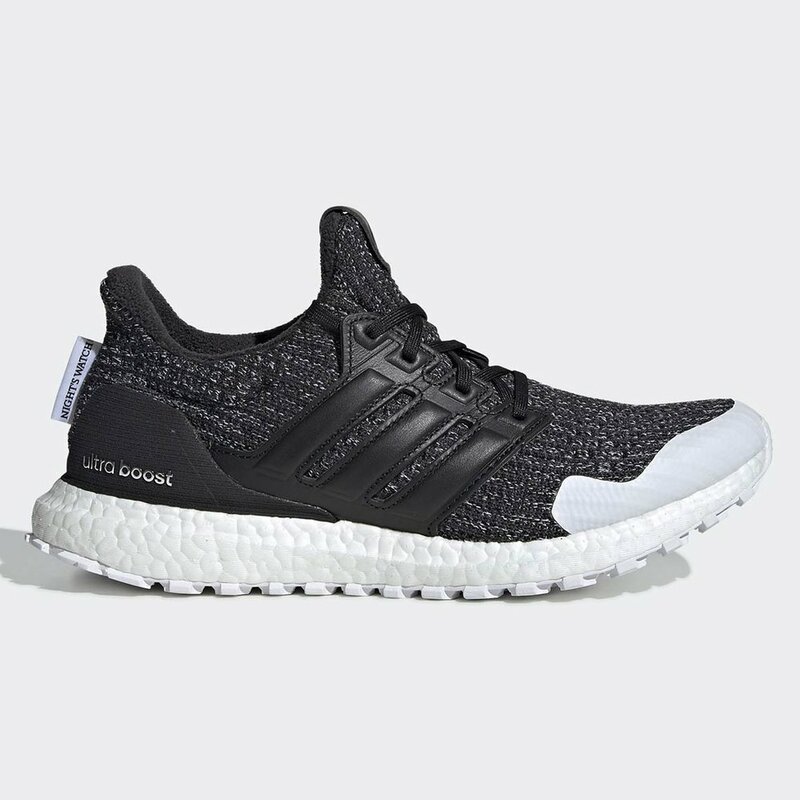 Valentines Day Gift Guide For That Special Sneakerhead In Your Life!! With Valentines day right around the corner, you may be wondering what to get that special sneakerhead in your life. Here are a few gift ideas to kick (pun intended) your Valentines day off right. 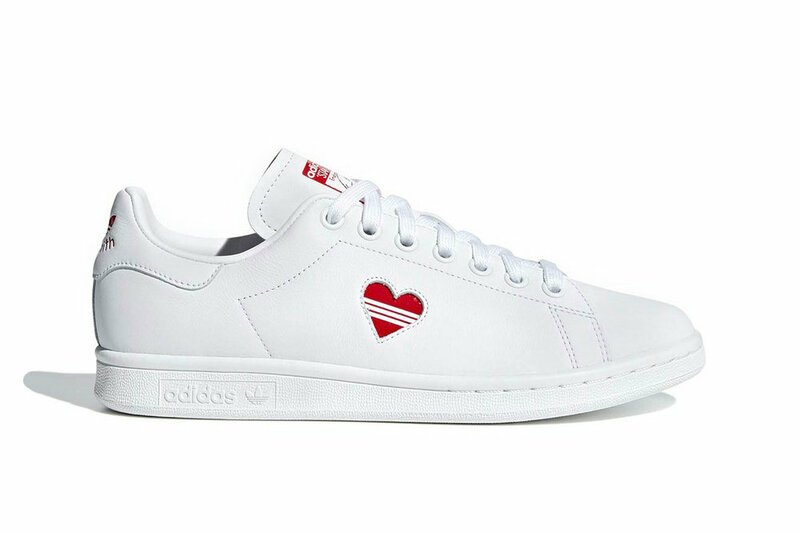 adidas has decorated it’s timeless Stan Smith silhouette with a red heart for this years holiday of love. This V-day Stan Smith is available now as part of adidas’ Valentines day collection and is also available in a red colorway for $100 each. Clothing brand Emotionally Unavailable has teamed up with Nike for a Valentines day rendition of the Air Force 1 High. The Emotionally Unavailable x Nike Air Force 1 High is available now via very select retailers. This sneaker was not made specifically for Valentines Day, but we thought it still makes a great V-Day gift. Verdy of “Girls Don’t Cry” has a Nike SB Dunk Low pack dropping on February 9th. Rumored to be releasing in two color ways: All red and an all cream version. Another Air Max 1 has surfaced as part of the “Have A Nike Day” pack, which celebrates Nike’s self-made holiday Air Max Day (coming up in March 2019). In contrast to the Multi-colored pair that was previewed a few weeks ago, this Air Max 1 is dressed in all blue. Light blue mesh makes up most of the upper, with darker shades of blue suede covering the side panels, heel, and mudguard. 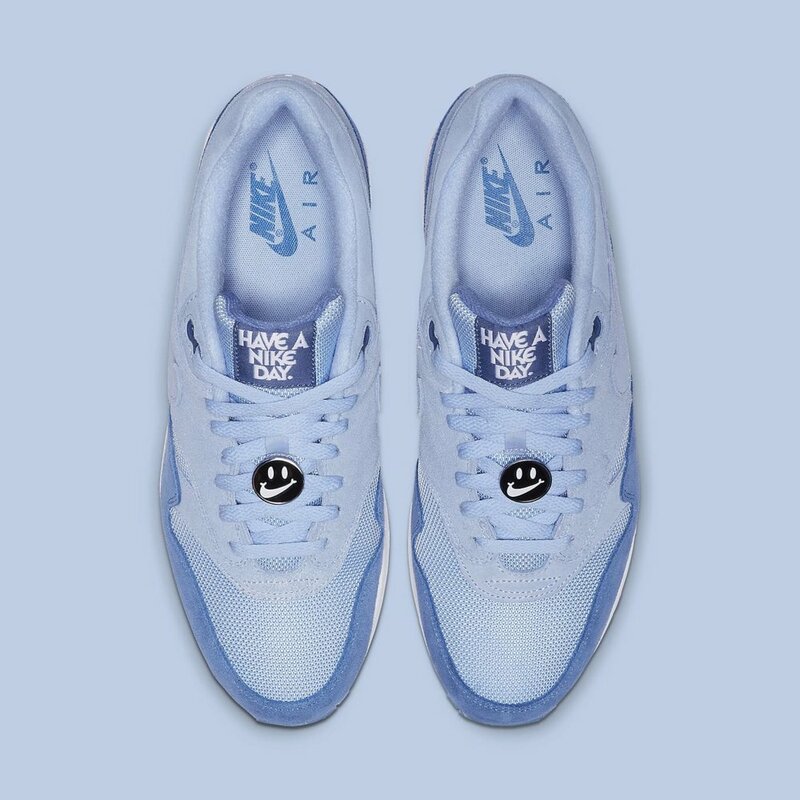 This blue suede shoe also features a "Have a Nike Day" tongue tag, as well as a Swoosh smiley face embroidered on the heel in white, and a metal lace pin of the same logo. 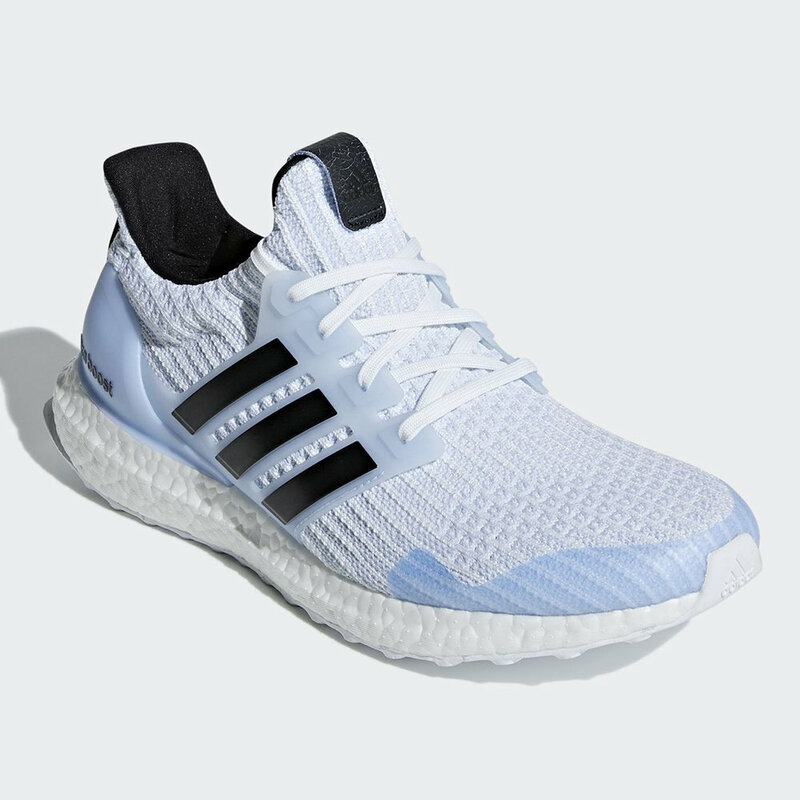 The pair is finished off with a white mid and translucent undersole. The Air Max 1 is one of my favorite sneaker silhouettes. I don’t think I’ve ever seen a colorway featured on an Air Max 1 that I didn’t like and this pair is no different. I really like the pairing of the light blue and dark blue Nike has done here. Nike always does a great job of balancing colors. Always conscious of not over using a specific color and also knowing when to use a color sparsely. This Air Max 1 is a must cop for me. This pair will release with the rest of the “Have A Nike Day Pack” in March to celebrate Air Max Day 2019. Take a closer look at the Air Max 1 “Have A Nike Day” in blue in the gallery above and Let us know what you think of this sneaker and what Air Max you will be wearing on Air Max Day 2019.
adidas is releasing an Ultraboost collection in collaboration with Game of Thrones. The six sneakers in this pack represent a house in the GoT story: House Lannister, House Stark, House Targaryen, the Targaryen’s Dragons, White Walkers and Night’s Watch. Details come in the form of GoT branded insoles, house heel tab and house motifs hidden on the back of tongue tags. I honestly do not get this collection. It seems kind of forced to me. I mean, does anyone want a Game of Thrones X adidas collaboration? I don’t see the story here. 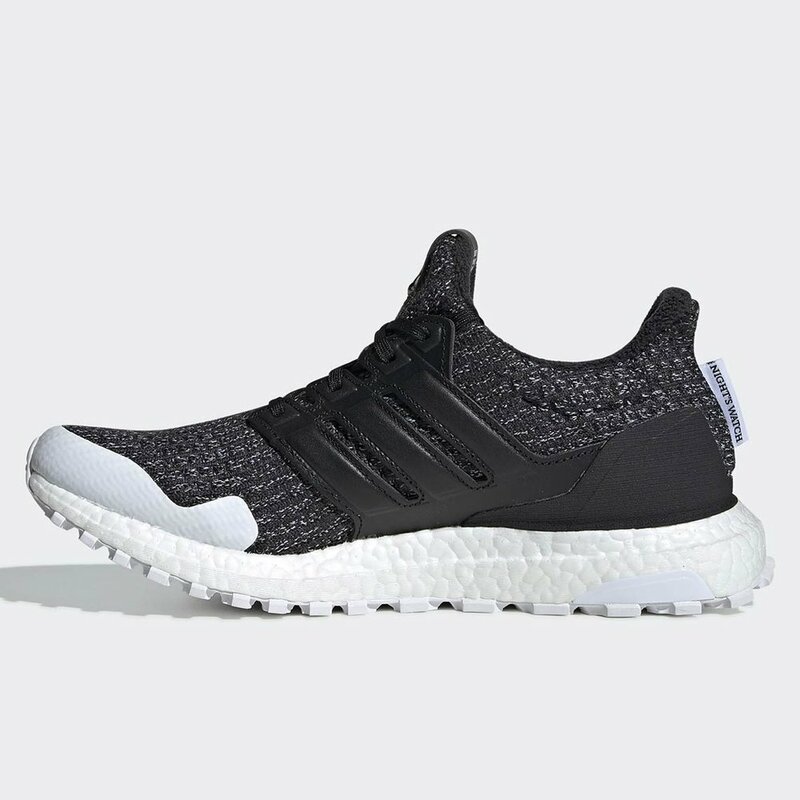 How does GoT fit into sneaker culture? GoT characters don’t even wear sneakers. 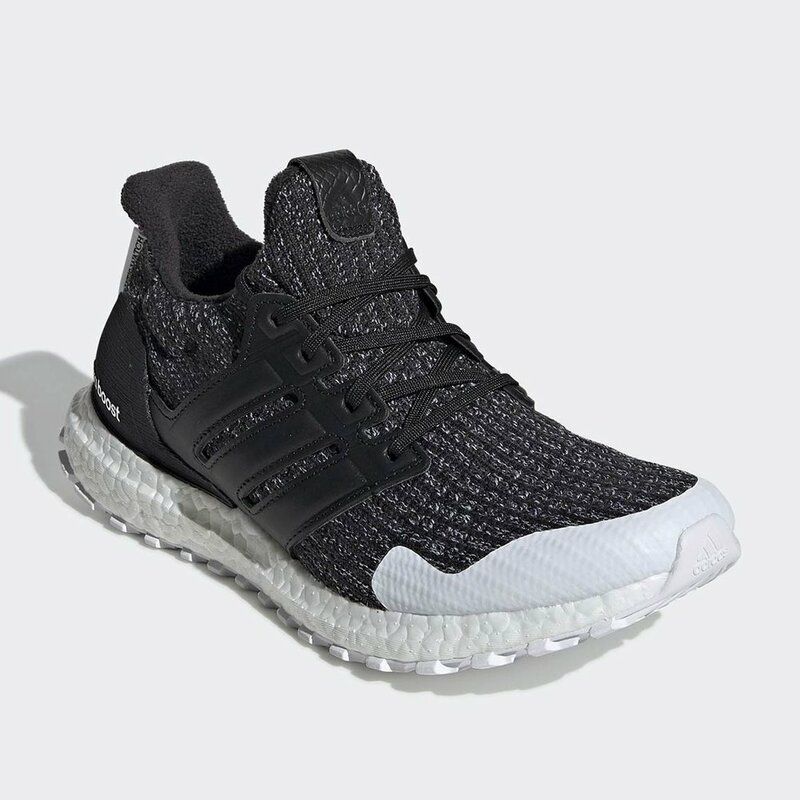 It just seems like adidas is grasping at straws trying to capitalize off of a show with a huge fan base. With that being said, I do like a couple of these colorways (outside of the story of G.O.T). 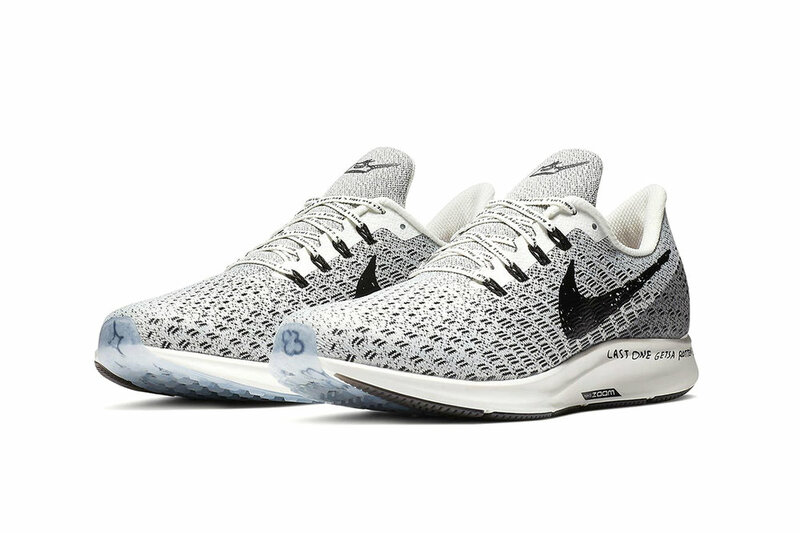 The White/Silver colorway is cool, but that icy blue colorway is dope! I would definitely rock those. There is no info on pricing or a release date yet, but the series finally begins April 14th on HBO so I am sure the collection will release sometime around then. 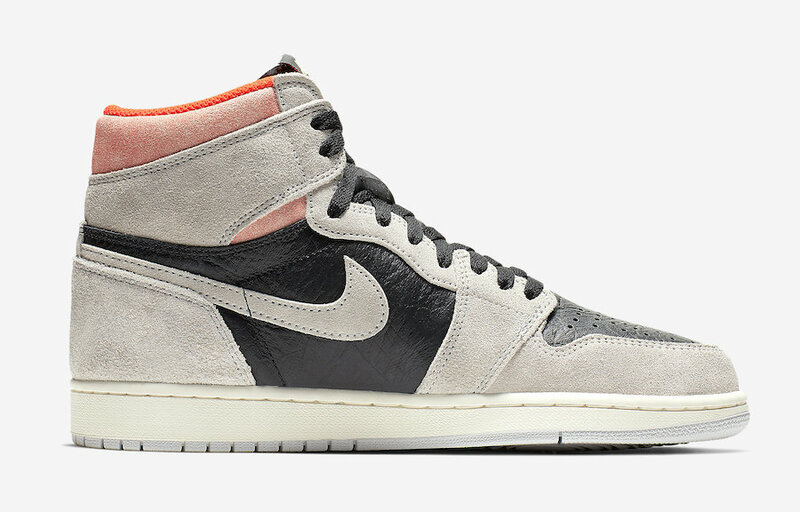 The newest addition to the AJ1 line, "Neutral Grey", features neutral grey suede overlays with black leather and hyper crimson accents on the ankle for a nice pop. The Air Jordan 1 Retro High OG “Neutral Grey” arrives on January 24 for $160 USD at select Jordan Brand retailers in addition to Nike SNKRS. 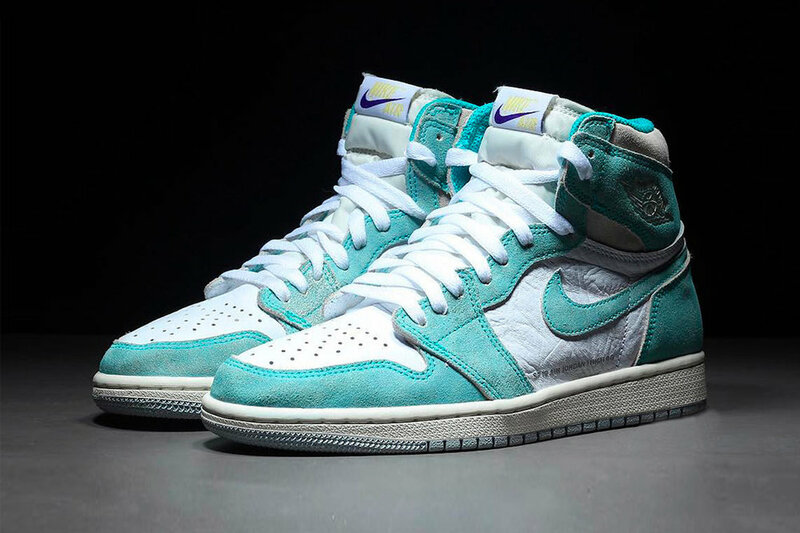 We get our first look at the upcoming Air Jordan 1 Retro High OG “Turbo Green.” This colorway, which is new to the Jordan 1 family, features white leather paired with green suede in a distressed finish, as well as a grey suede ankle collar. 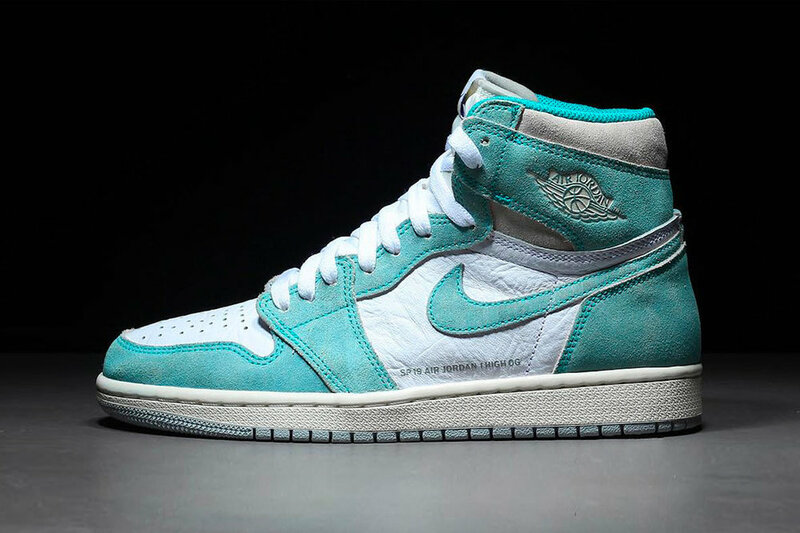 The Air Jordan 1 Retro High OG “Turbo Green” is expected to retail for $160, and will be available early January at select Jordan Brand stores and online. 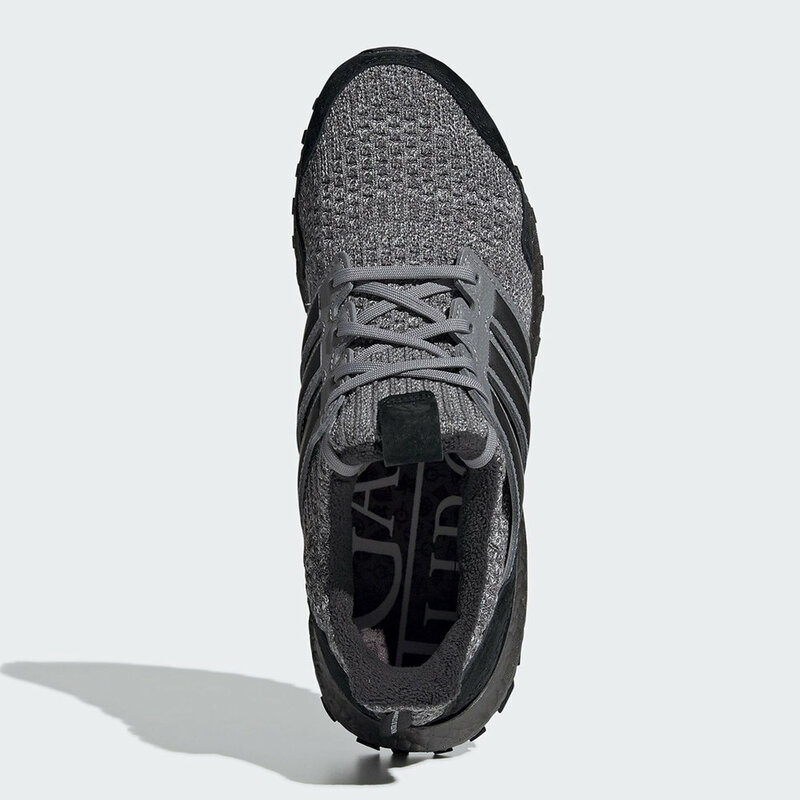 What do you think of this new colorway? Let us know in the comments below.